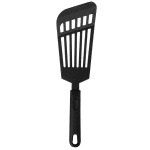 "This spatula has worked fine so far, however, it is definitely flimsier than a lot of the ones on the market. I'd quickly trade this one for a s..."
"This spatula has worked fine so far, however, it is definitely flimsier than a lot of the ones on the market. I'd quickly trade this one for a sturdier one that's only a dollar or two more each. 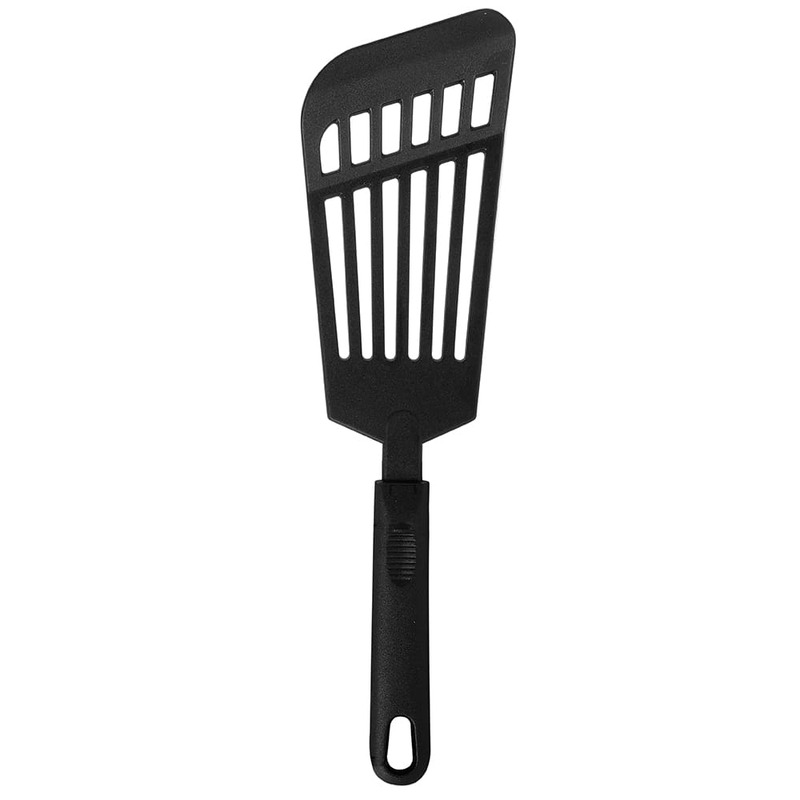 I can just tell that this spatula won't be able to handle some of the heavier fish pieces I may handle in the future."